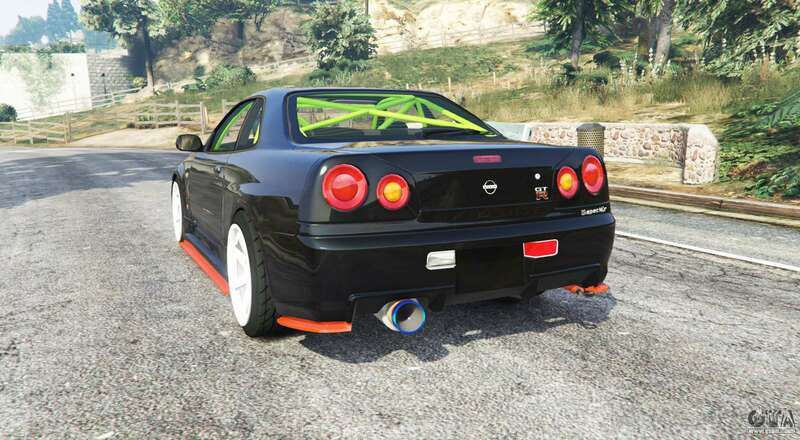 Nissan Skyline (R34) 2002 for GTA 5. 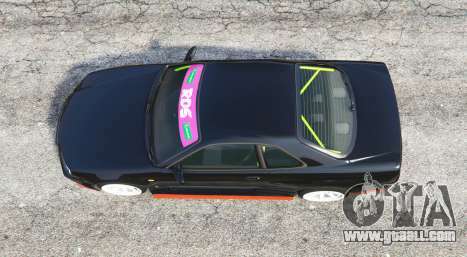 Sports coupe to replace the Pfister Comet. 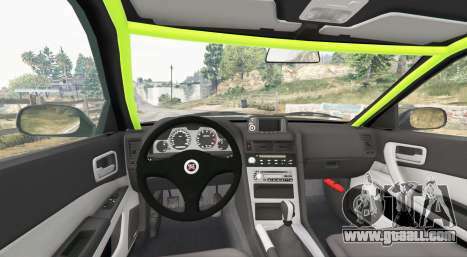 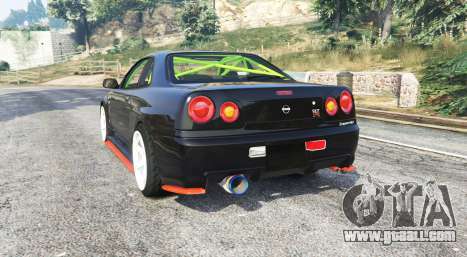 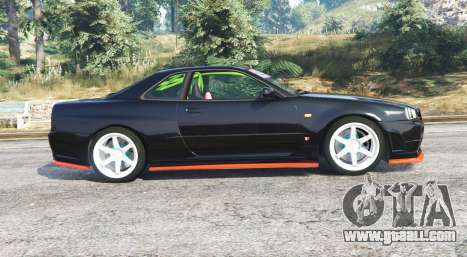 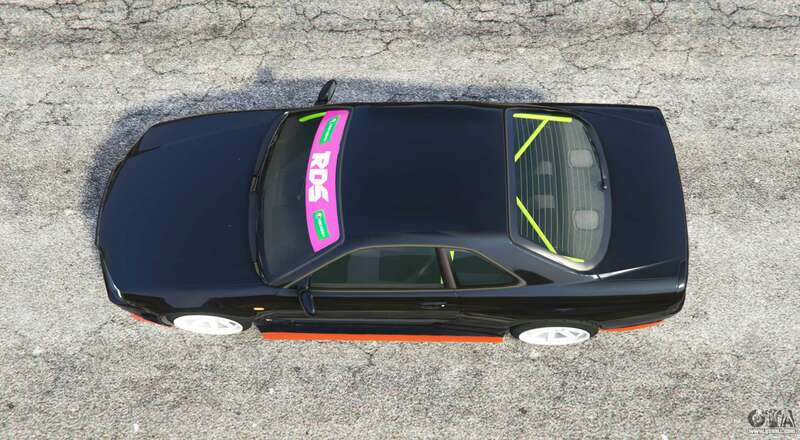 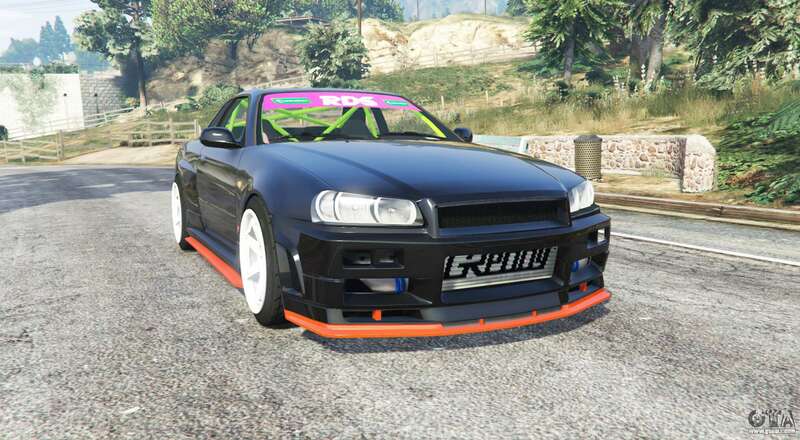 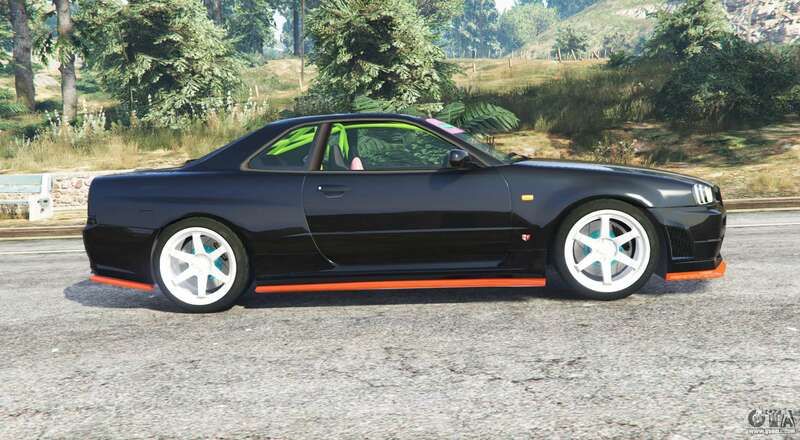 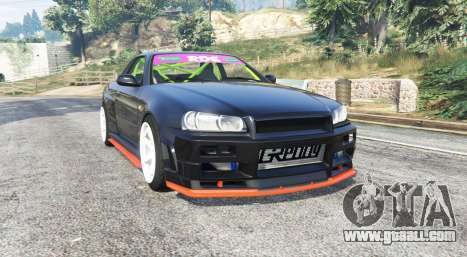 Download mod Nissan Skyline (R34) 2002 for GTA 5 you can click on the links on this page.